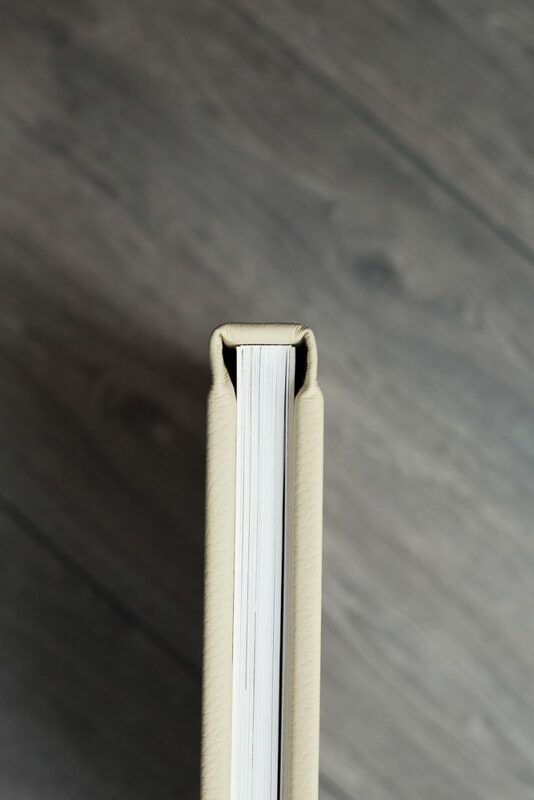 You have to admit theres something very special about a brand new book, the smell, the feel, the look. 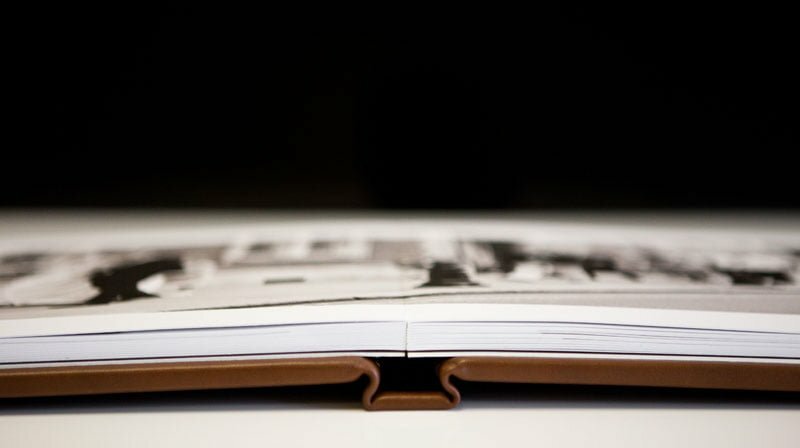 I'm a bit of a book addict and it took me a long time to decide on the right album manufacture. 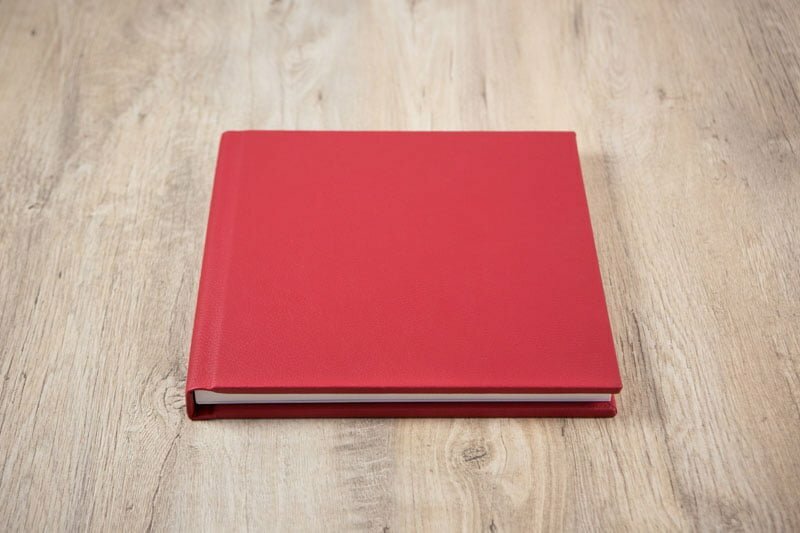 For me I didn't want to provide a big ole bulky traditional album which would mostly end up on the book shelve forgotten about. 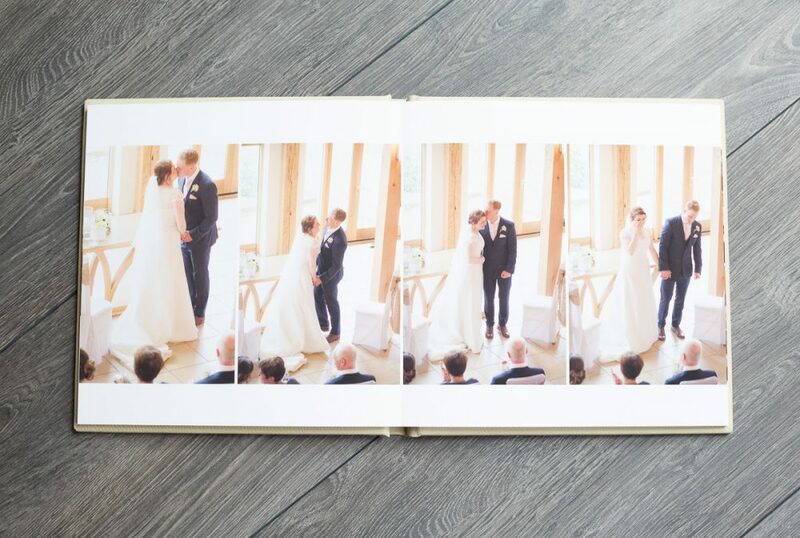 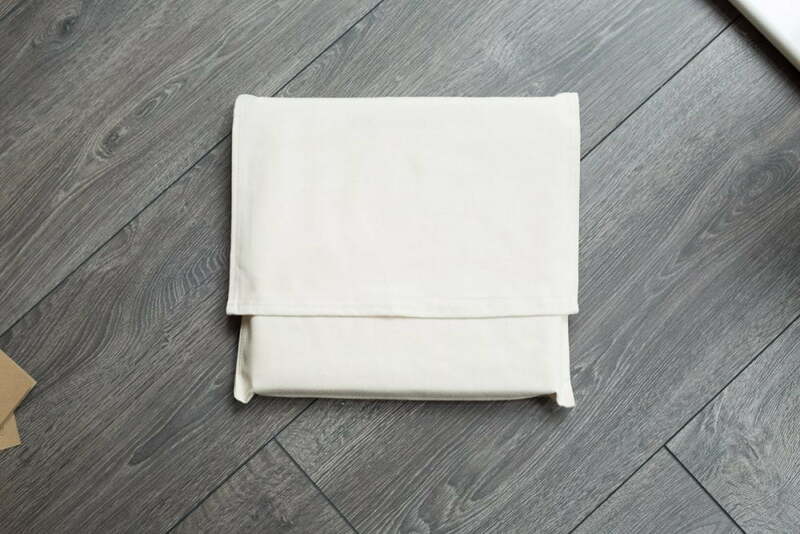 I want to provide modern, fun yet stylish albums which would not look out of place on a coffee table so here is a little selection of the amazing wedding albums I offer. 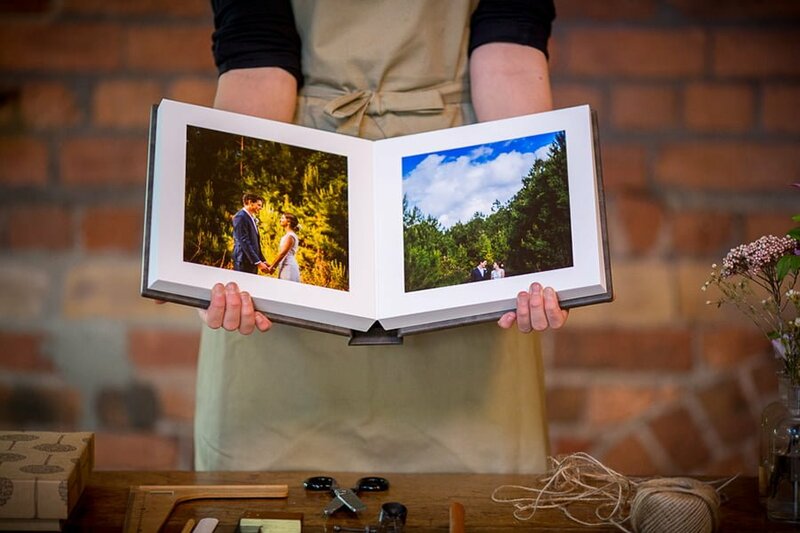 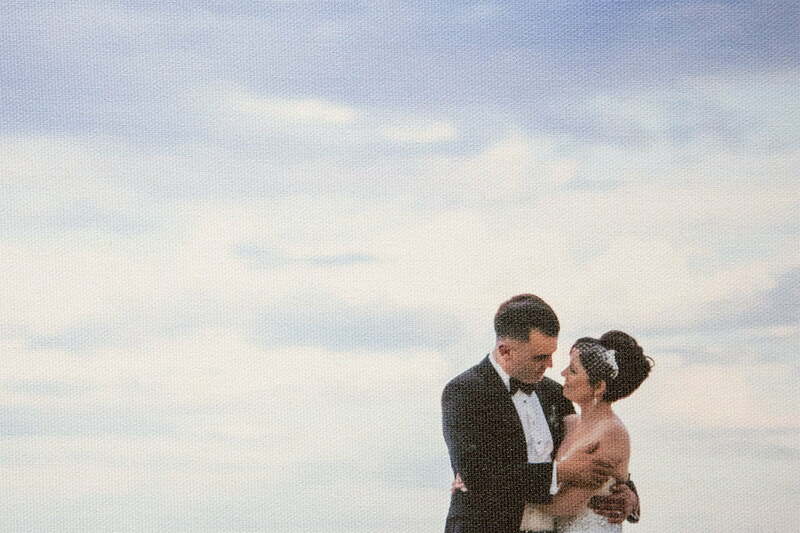 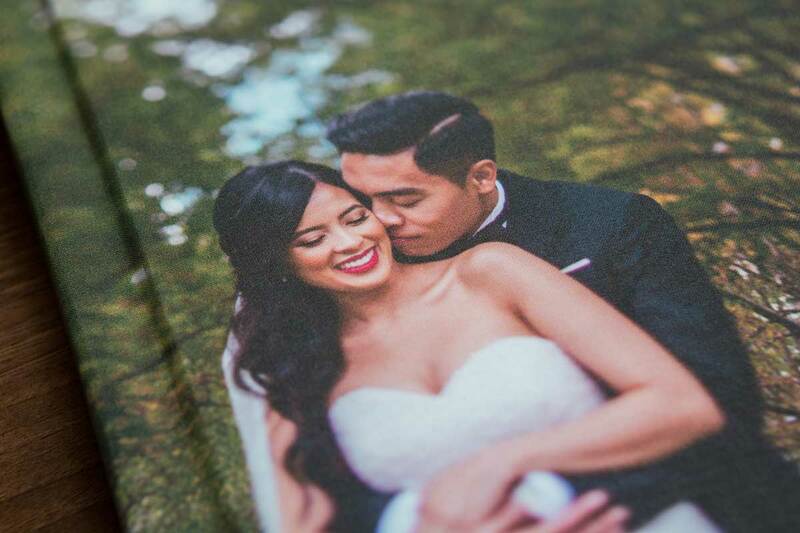  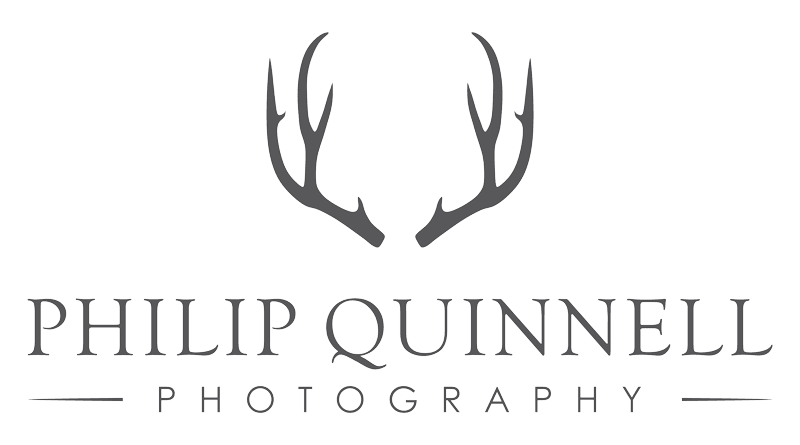 When I shoot a wedding I am always capturing images for the album as I find it's the best way to enjoy & show off your photographs and what better way to display your wedding story. 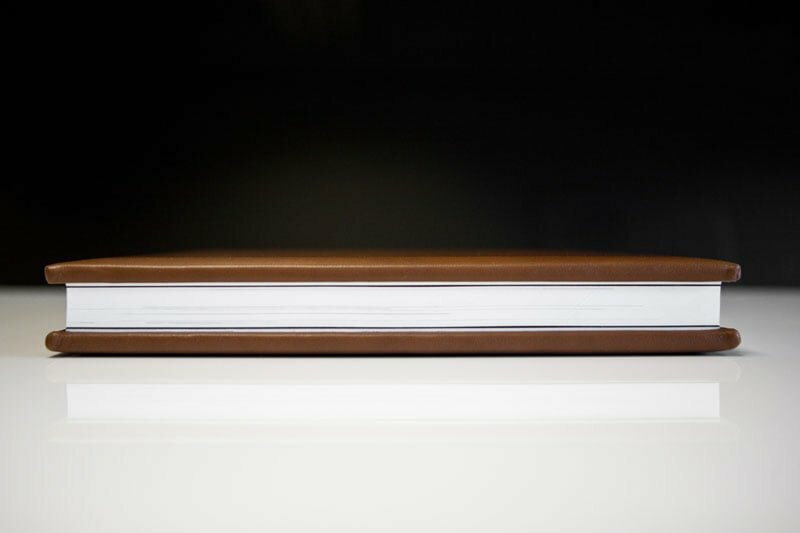 Being a book nut it's taken me a lot of time & effort researching to find something which fits my high standards & also my style of photography. 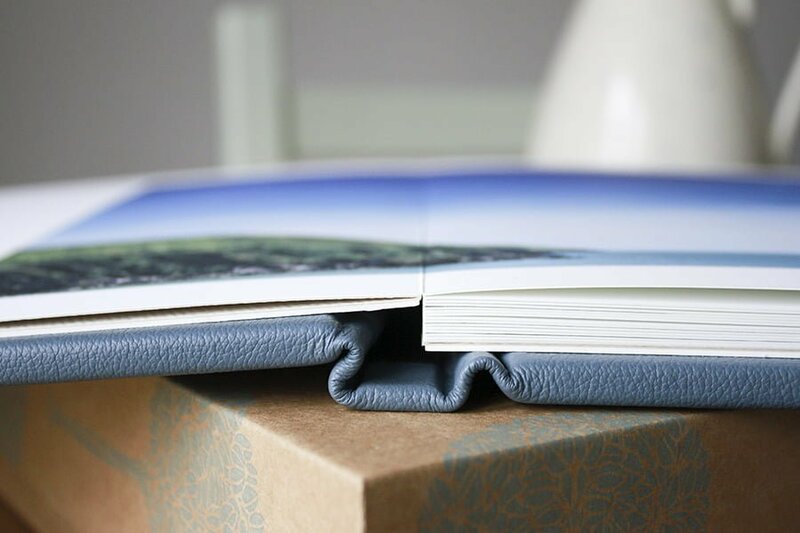 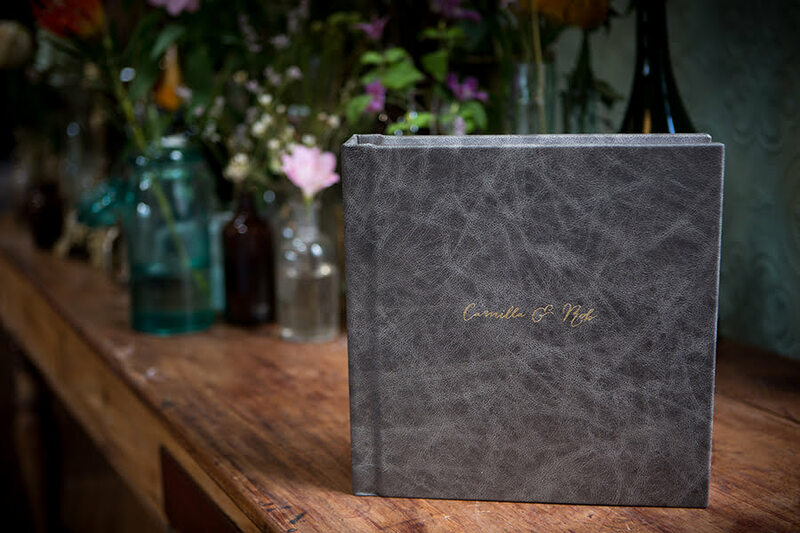 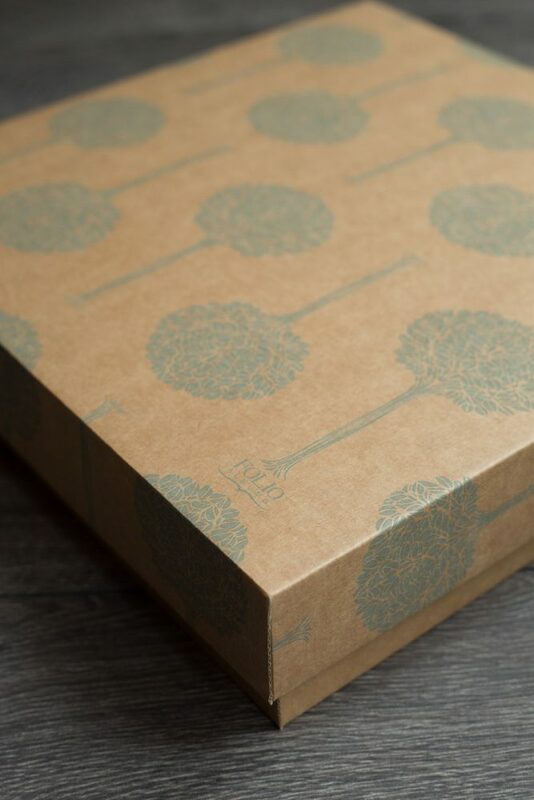 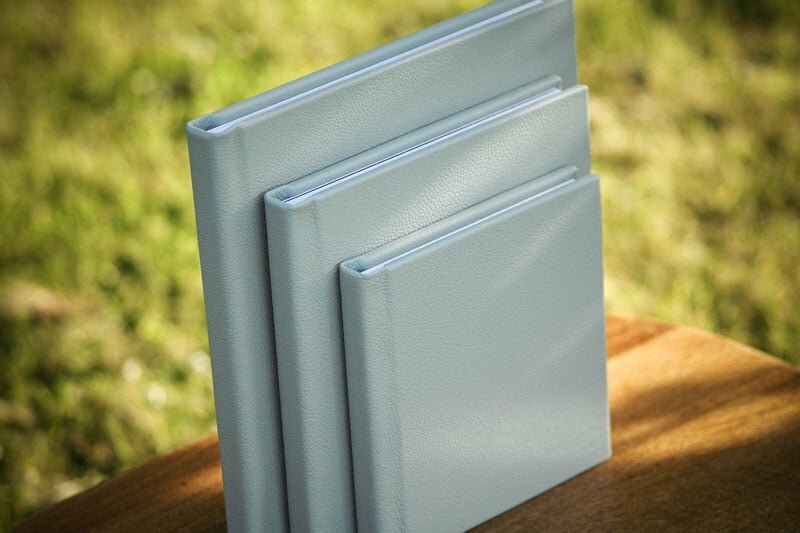 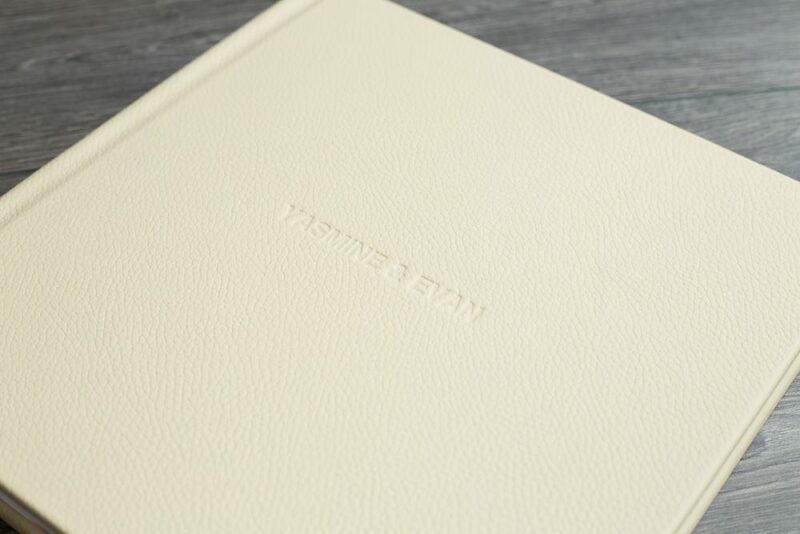 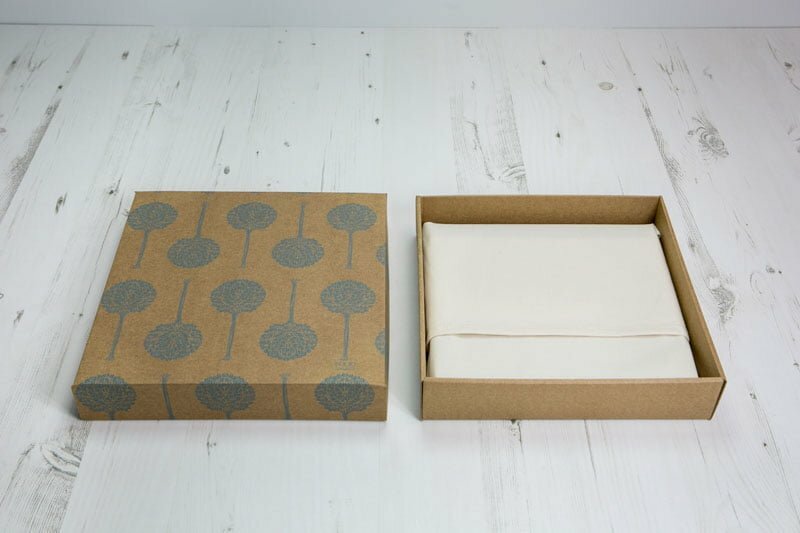 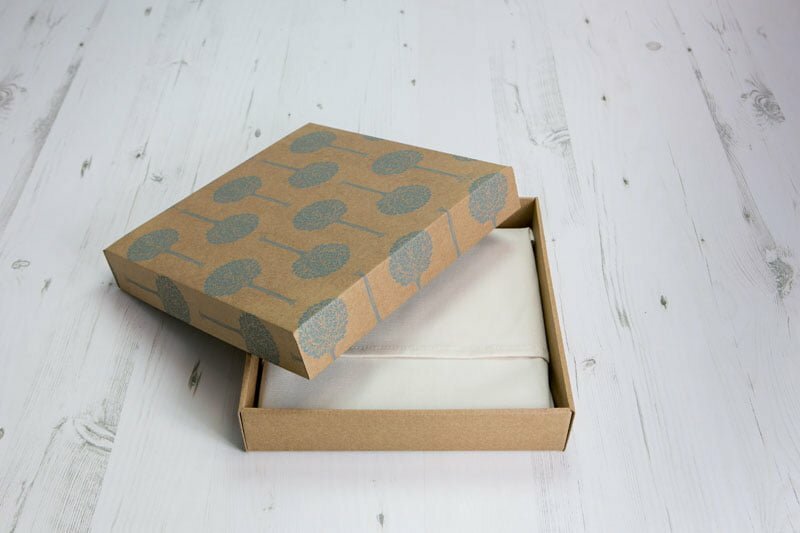 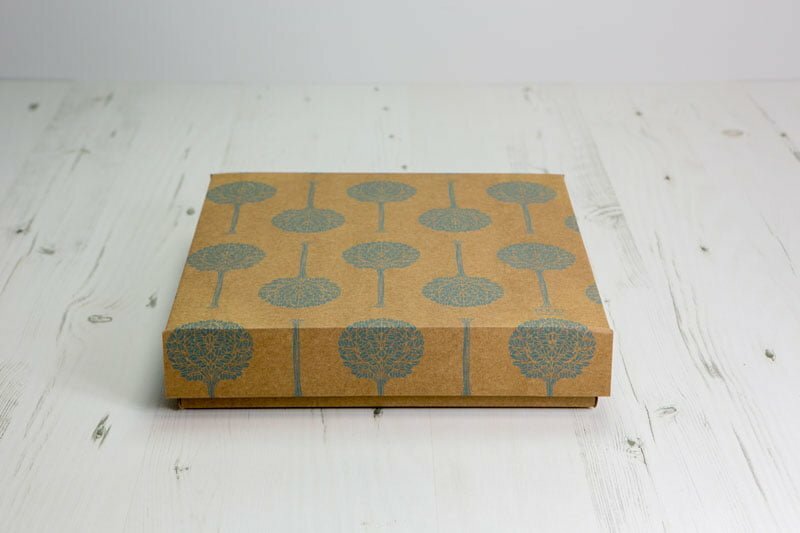 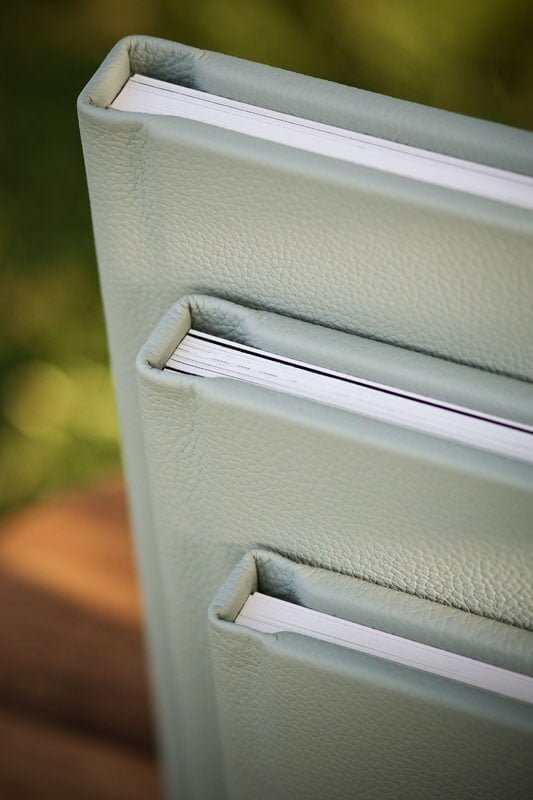 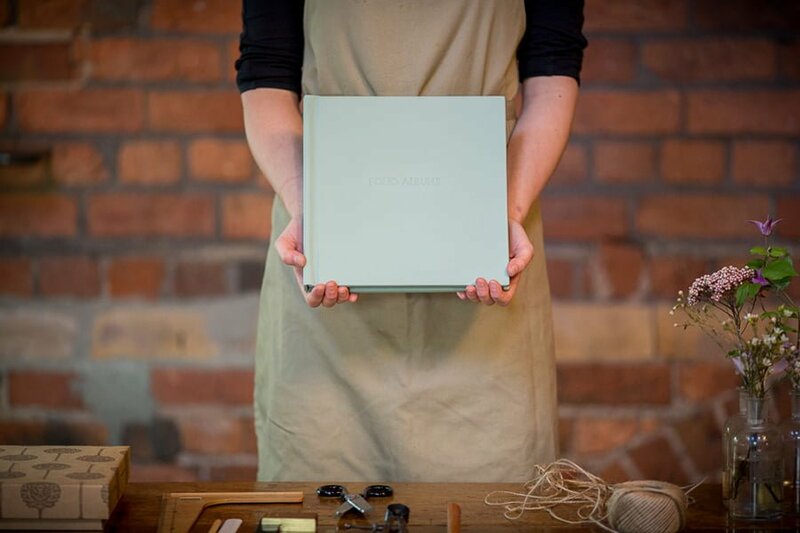 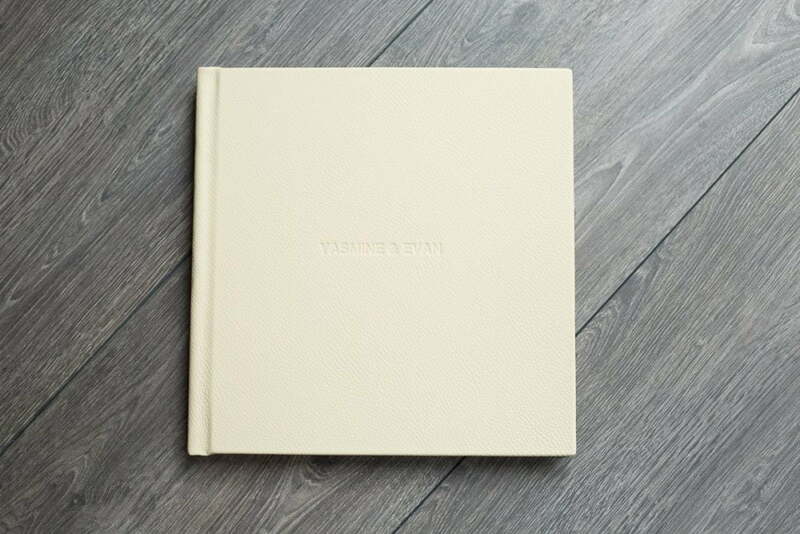 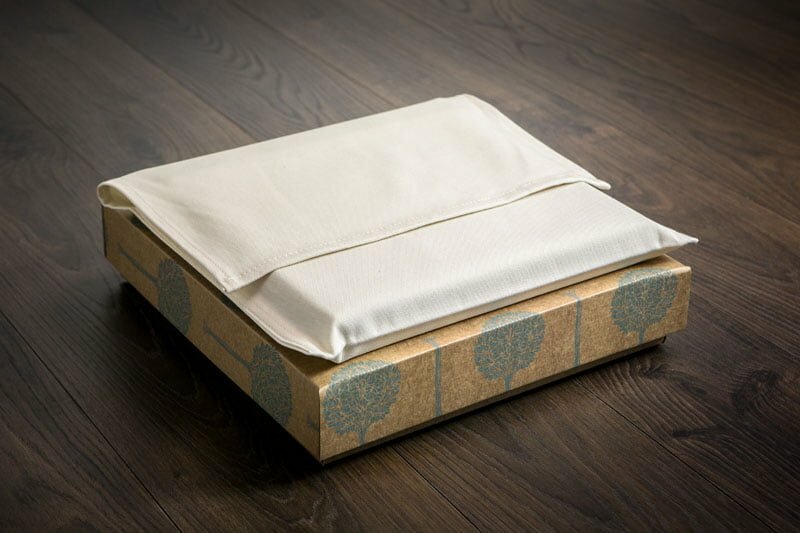 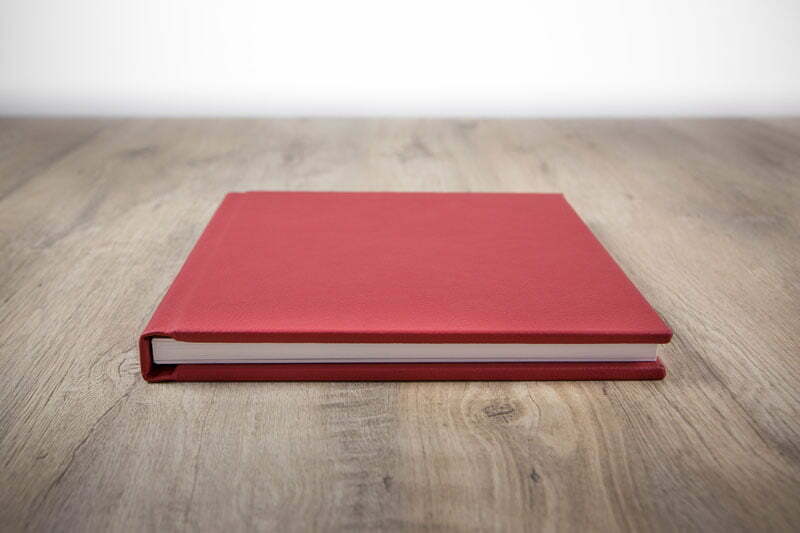 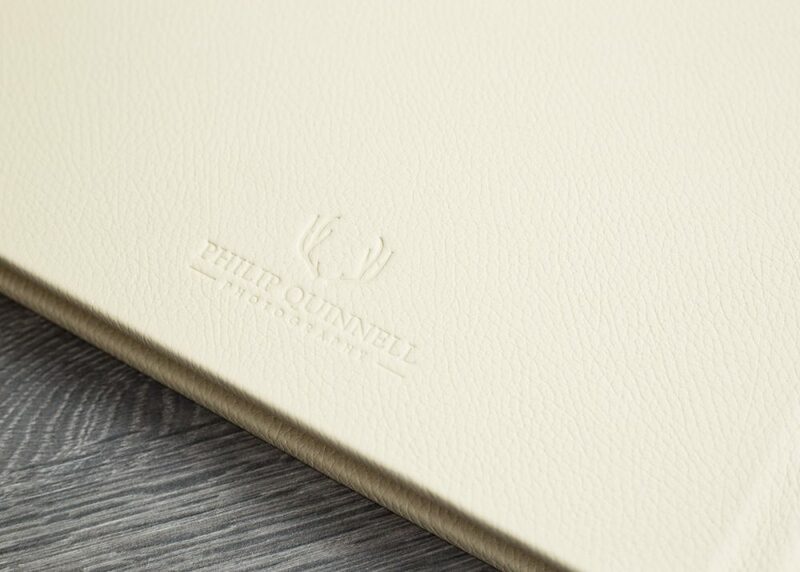 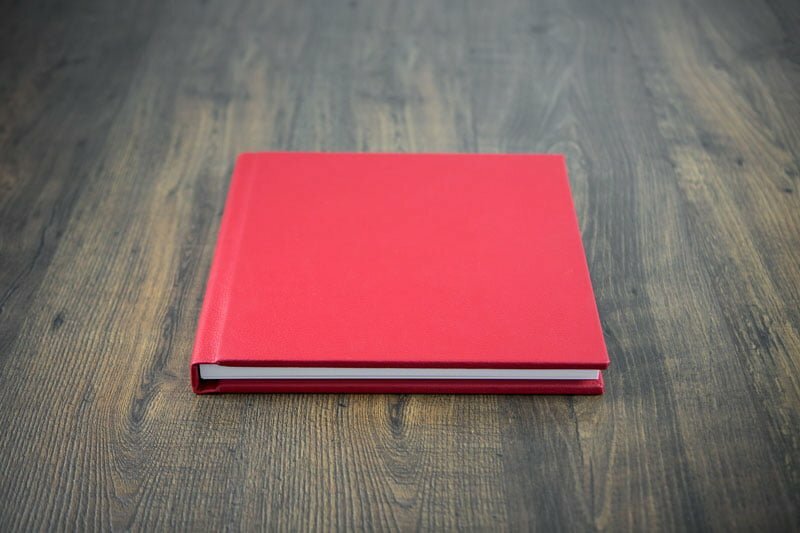 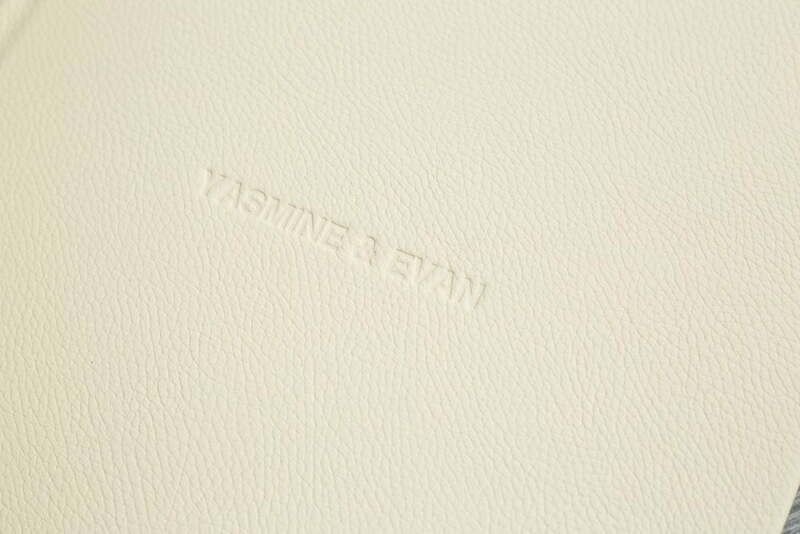 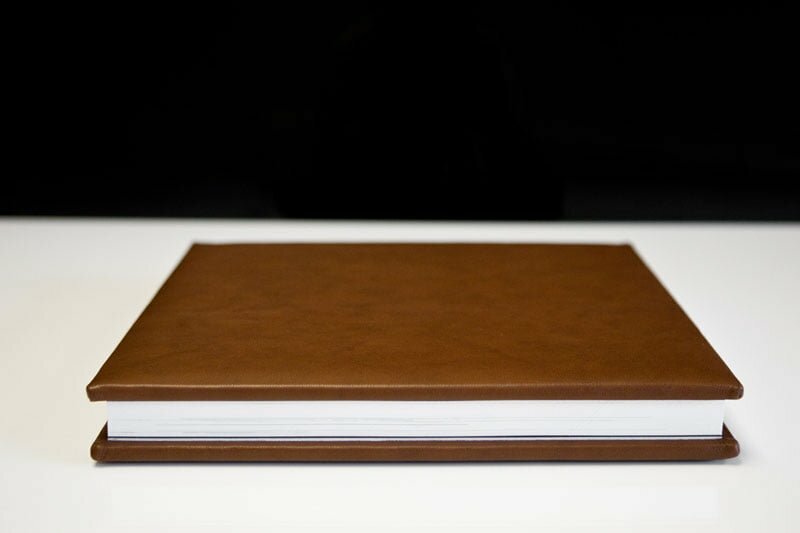 I bring you Fine Art Albums with a choice of Photo, Leather and Cotton covers. 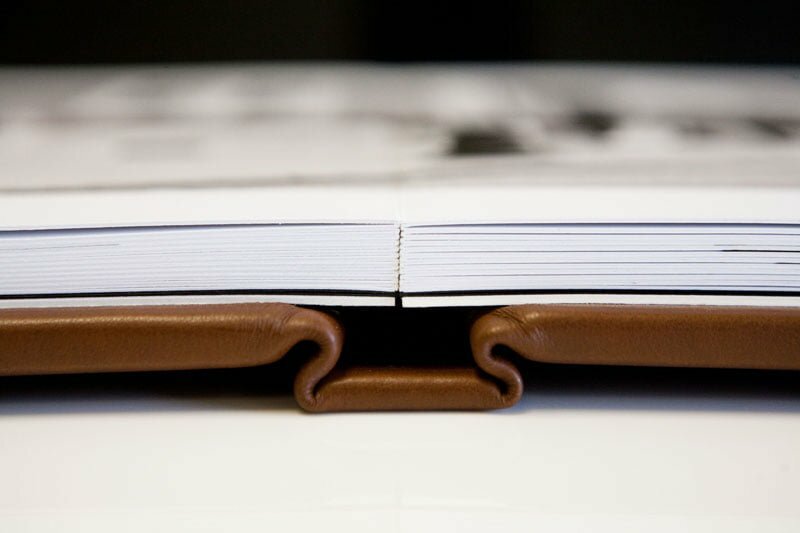 covers, 40 spreads (80 pages). 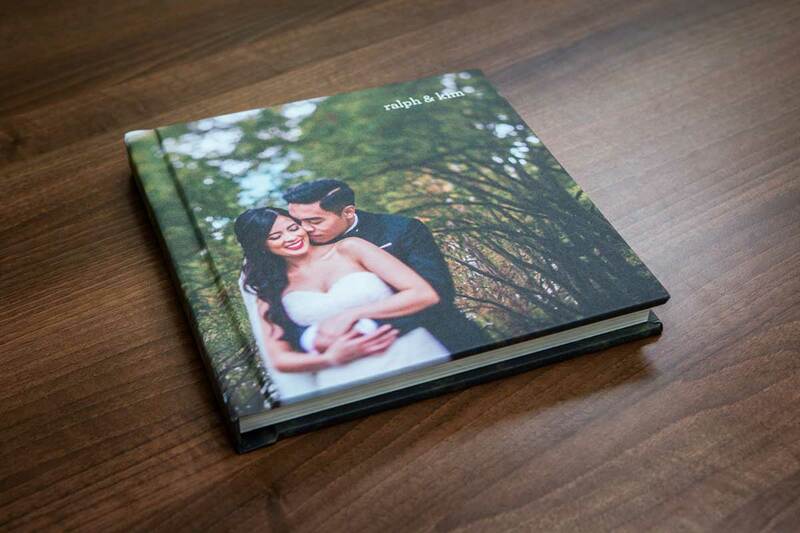 Check out some of my wedding and engagement sessions.